MOUNT ETNA in Sicily, Italy, Europe’s largest volcano, has been rocked by a “massive explosion” sending huge plumes of ash into the skies. 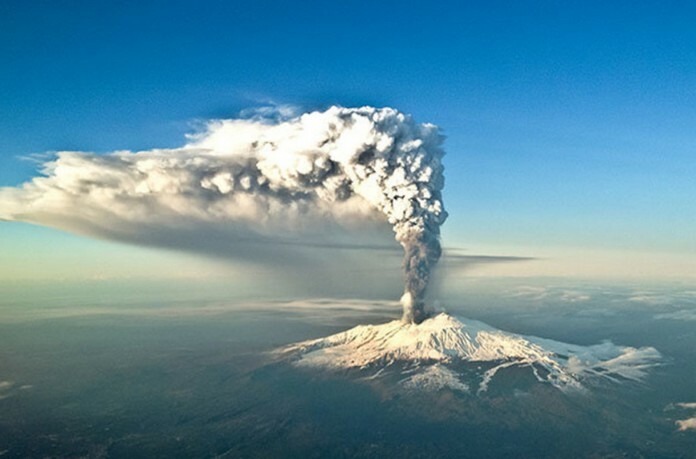 Italian volcano erupted on 24th December 2018 spewing a giant ash cloud into the sky. 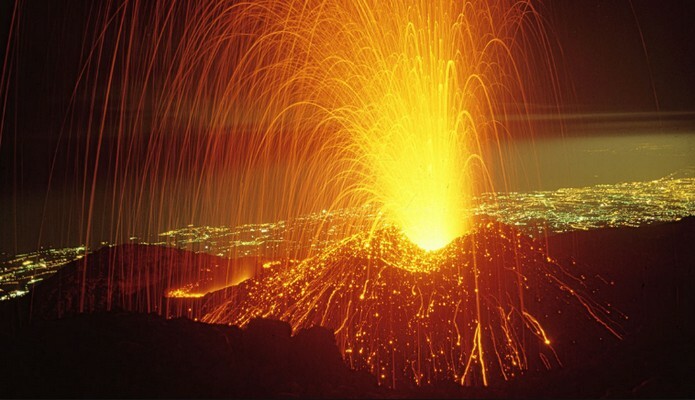 Mount Etna, at 3,330 metres (10,926 feet), is the highest volcano in Europe.